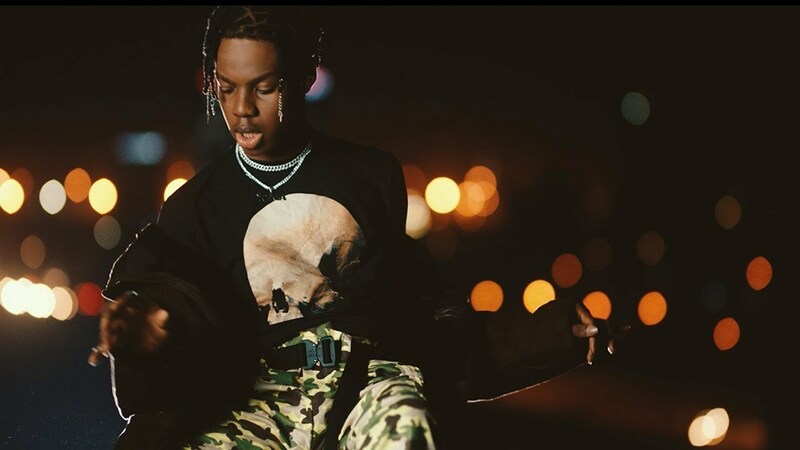 Rema is a multi-talented artiste that got vibes and melody that you can’t resist, he possess the (Starboy) Wiz sound. This record “Iron Man” is a blend of the Afrobeat and the Indianian sound. Watch and Enjoy The Video Rema Iron Man New Video ! What do you think about this Visual?